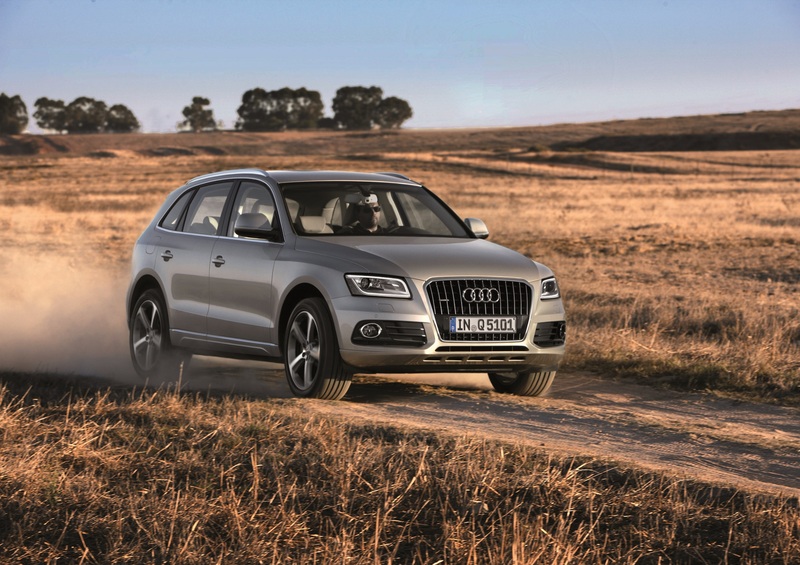 Audi Q5 is premium SUV car makes its strong road presence for its smart, stylist and rugged look.Q5 offers generous passenger space and a large boot. 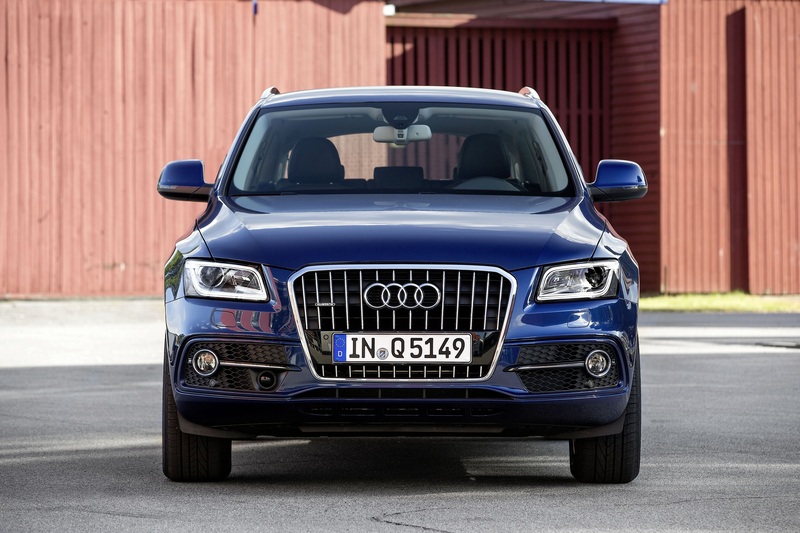 Audi Q5 striking with stylist shape and sharp LED headlights. 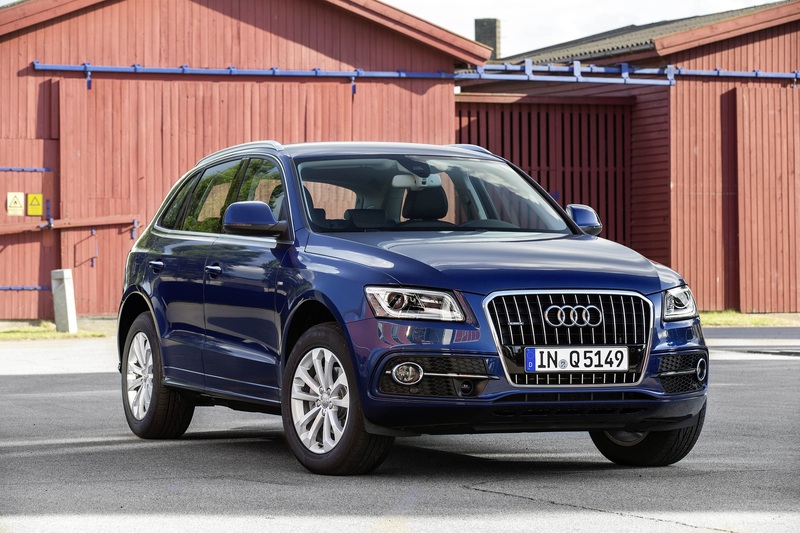 Audi Q5 available in three trim ranges are : S, SE and S line Plus. All trim level includes standard auto start and stop function, 6.5 inch colour centre display with bluetooth and MP3 connectivity, DAB radio, 10 loud speakers and front/rear frog lights. Higher level S line Plus gets electric tail gate, privacy glass, MMI navigation system and xenon headlights. Audi Q5 features four wheel drive quattro technology for powerful performance and comes with choice of 2.0 litre petrol and 2.0/3.0 litre diesel engine in automatic and manual gearbox to choose. 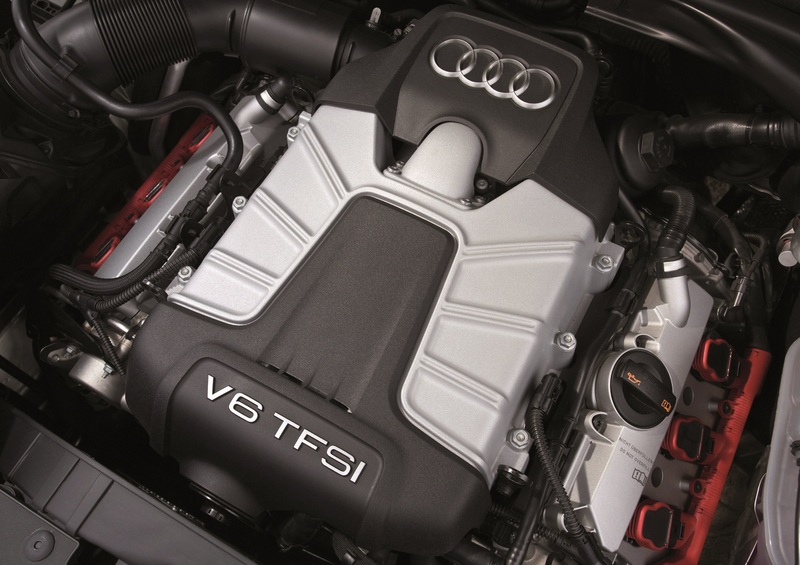 All engines provide smoother, quieter and efficiency. All safety features are included in Q5 as standard are warning triangle, anti theft device, light and rain sensor, cruise control, rear parking sensor and tyre pressure loss indicator. 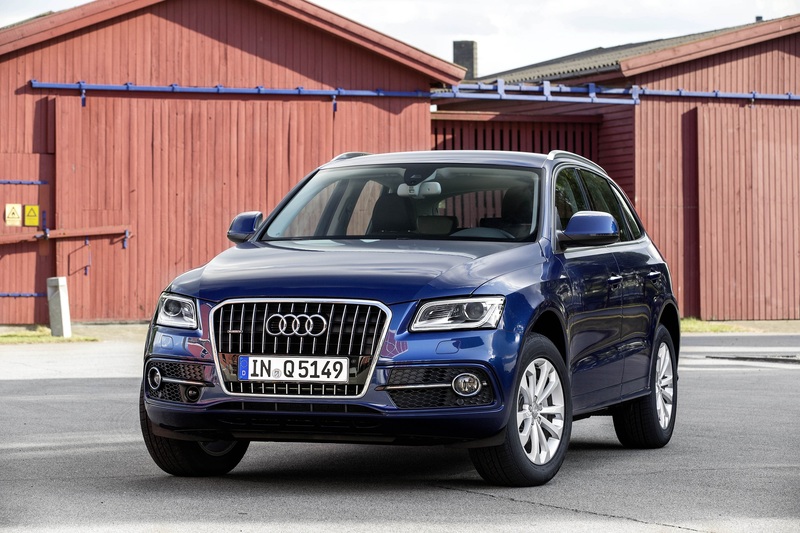 Audi is renowned for excellent build quality that comes in Audi Q5 as well. Offers great boot space of 540 litre which can increase by 1,560 litres by folding rear seats. It's a high tech car makes his strong value by what they offer. Plenty of storage areas and cubby holes at the front. 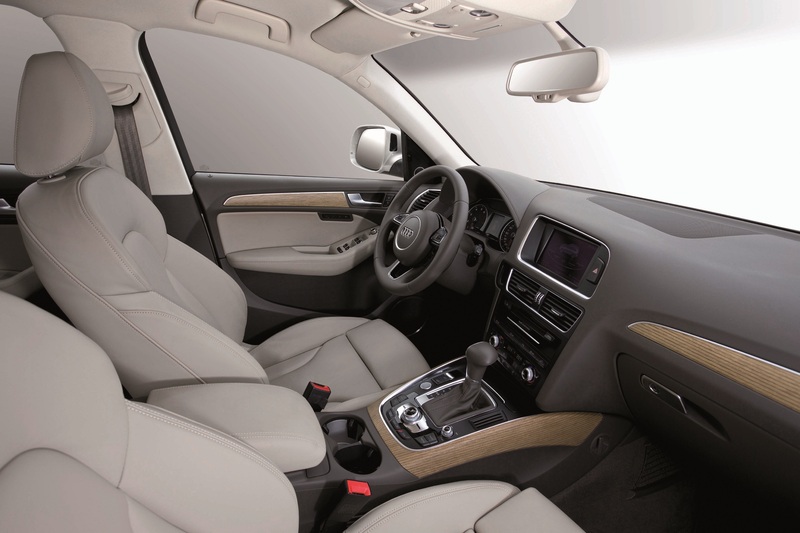 Great comfort and convenience thanks to its space and quality. Whatever your choice about business or personal lease, at Car Leasing Made Simple, you will get always a great deal on Audi Q5 and other car models.